Google’s Deep Dream project aims to help developers understand how neural networking works and classifies elements within an image. It was purely an educational concept, but us normal users also found great interest in the odd effects this process gave images. Some of them looked awesome, some trippy and others downright creepy. Regardless of your reaction, these images were something you couldn’t just look away from. The only issue is it wasn’t very simple to use these tools on your own images, so all we could do was enjoy the processed photos developers and more savvy users provided. Such is no longer the case. A new app called Dreamify now automates the process, using Google’s own code to create your very own crazy imaging. All you have to do is select your effect and upload an image. One can even share results, either within the app or through any other service of your choice. I used the application for a while and only encountered one issue – one of the photos couldn’t be converted. 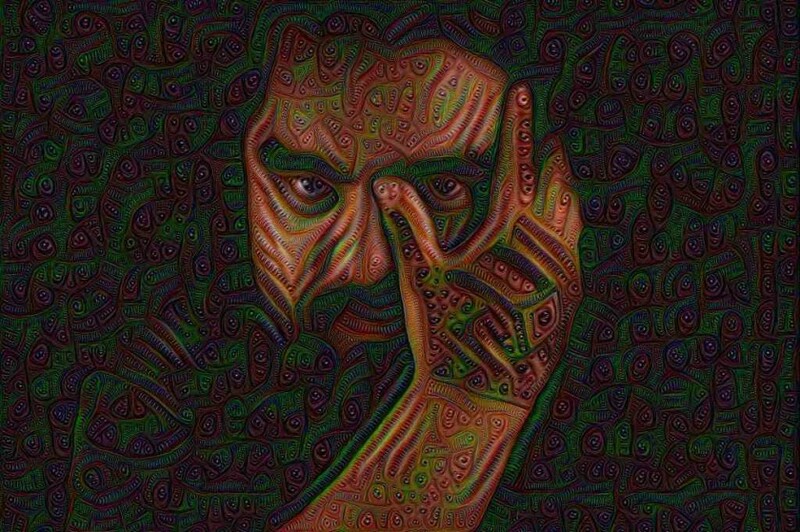 A message told me the “custom parameters combined with this particular image caused an error with the Deep Dream algorithm”. The same notification then states the team will take a look at it and fix it. The finished photo should show up as soon as that happens. Other than that, the application is pretty straight forward and easy to use. What’s even better is that it doesn’t cost a single penny! Just download it from the Google Play Store and give it a go. My friends are already saying I am in some kind of psychedelic hallucinogen and making weird art. Here are some of my creations, share some of yours!